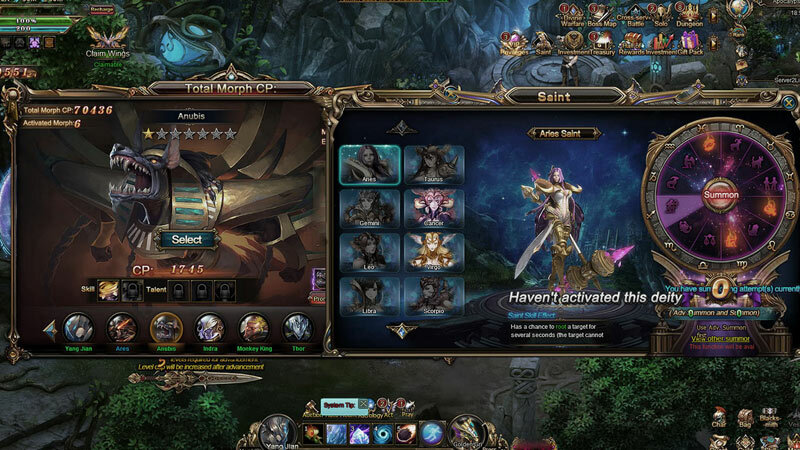 Guardians of Divinity is a free to play browser-based MMORPG developed by 37Games. 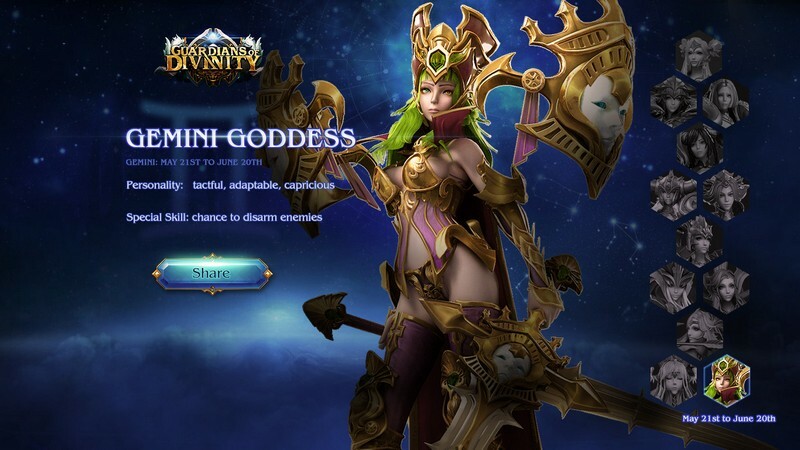 The world of Guardians of Divinity is one with heavy roots in mythology, throwing players into a war that spans across Chinese, Greek, and Egyptian mythologies. Play as a Warrior, Mage, or archer and use your stylish skills to take down any foes that stand in your way while you seek to gain power from Gods and Goddesses like Athena, Anubis, Ares, Thor, and more. With the powers of the divine on your side you might just be able to eradicate the evil that is consuming the land! 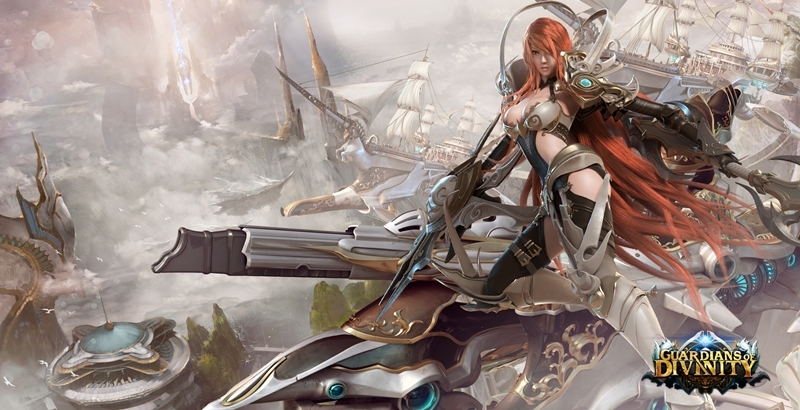 Cross-Server PvP: Battle against other players competitively not only on your sever but across other servers as well. Dungeons: Party up with other players and take on fierce dungeon monsters for exciting loot. Spaceships: Customize your own space vessel and take to the skies to find exciting dungeons to plunder. 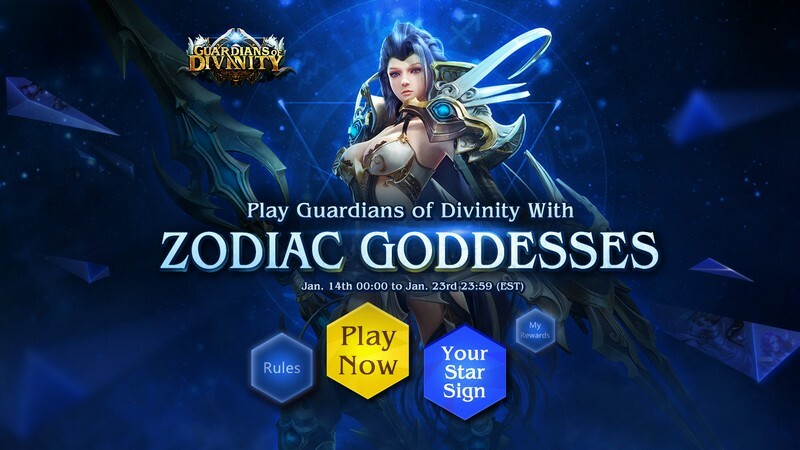 Goddess Defense: Play Goddess Defense dungeons where you will need to protect your Goddess from massive waves of enemies with exciting rewards. 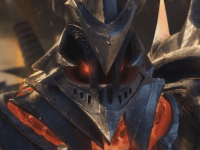 Guardians of Divinity is a new ARPG from 37Games, granting players the ability to transform into gods and battle enemies in space.